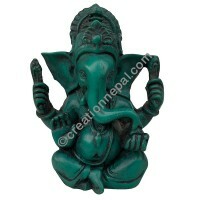 Creation Nepal offers an exclusive Nepalese decorative products made of mixed materials with polymer resins that have exceptional resistance to high temperatures, chemical reaction and corrosion. 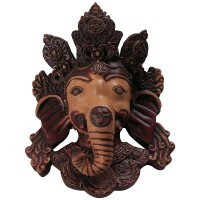 These cute items look like made of fine bone art-work. 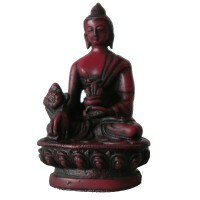 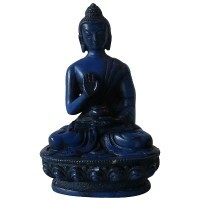 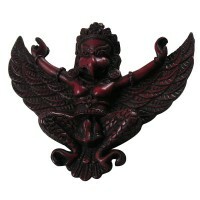 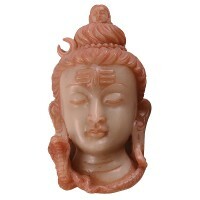 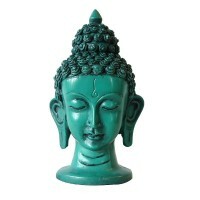 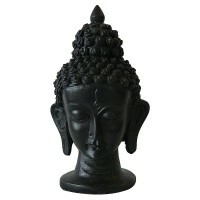 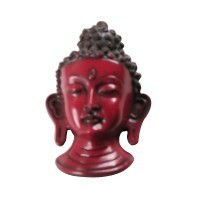 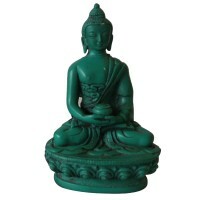 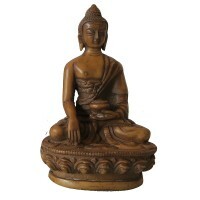 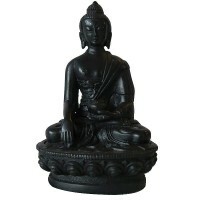 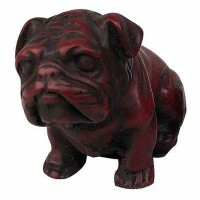 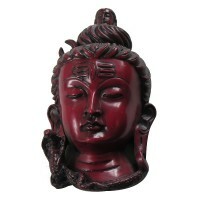 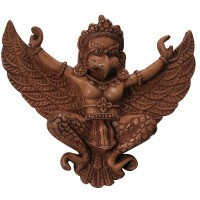 There is range of products available with us made of resin; please find a few of the statues of Buddha, laughing Buddha, Chengresi, Manjushree, Tara, Ganesh, Saraswati, Manjushree, Lord Shiva, elephant, monkeys etc. 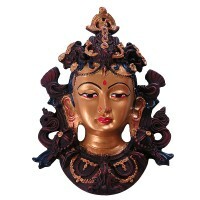 in this category.